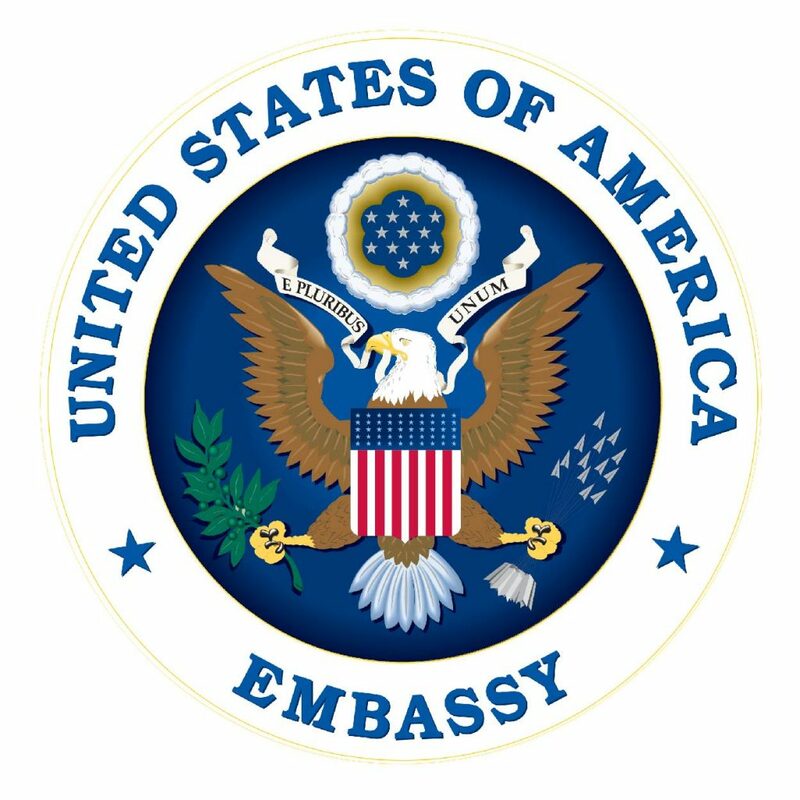 The English Access Microscholarship Program (Access) is a U.S. Department of State funded program that provides a foundation of English-language skills to talented 13-20 year-olds from disadvantaged sectors around the world through after-school classes and intensive summer sessions in their home communities. Global Sleepover, in partnership with Mish Madrasa, is an Access Provider in Egypt. Supported and funded by US Embassy Cairo Regional English Language Office (RELO), the program delivers a minimum 360 hours of English language instruction through an American style project-based learning and interactive and media modules created by Global Sleepover. Since the U.S. Department of State launched the program in 2004, approximately 95,000 students in more than 85 countries have participated in the Access Program.